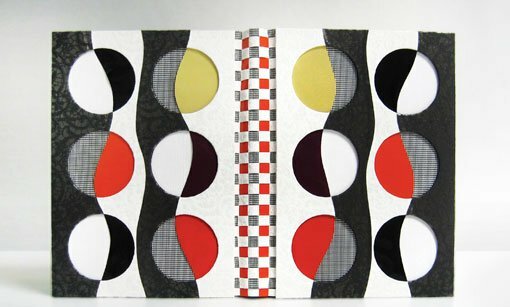 This exhibition of the Australian Bookbinders focuses on contemporary practice in the art form known as design binding. On display are 30 books with unique bindings created by 23 artists. Ranging from caterpillar with handmade paper covers to plastic, coptic and cane toad, each binding is designed to reflect and complement the book’s content and showcase its unique physical attributes. The aim of this annual exhibition is to encourage bookbinders through craftsmanship, artistry, creative expression, and technical mastery of the form to bestow integrity upon the book as a whole.